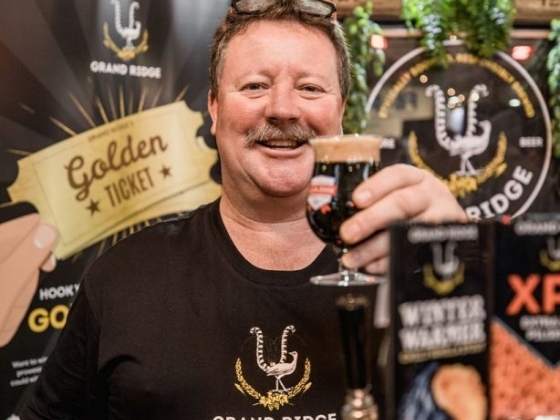 HISTORY Grand Ridge Brewery is one of Australia’s first and most recognised craft breweries. 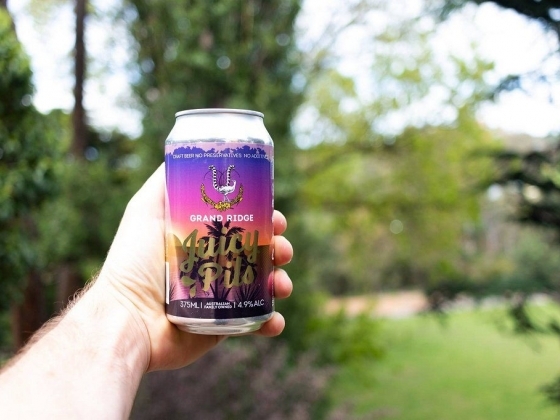 A 100% Australian, family owned company, the brewery is housed in an old butter factory in Mirboo North, a country town in the stunning Victorian Strzelecki Ranges. 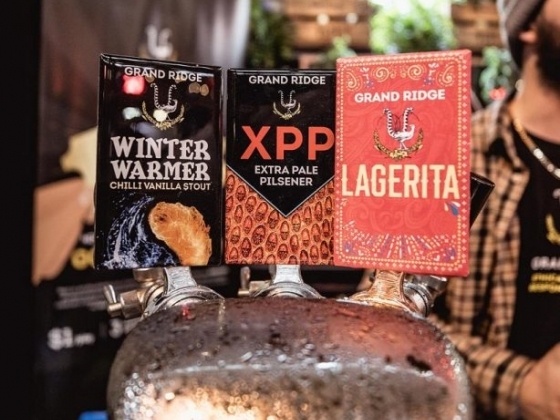 Grand Ridge use only the highest quality ingredients (spring water, high quality hops, malt and yeast) to produce beers of exceptional flavour and purity. 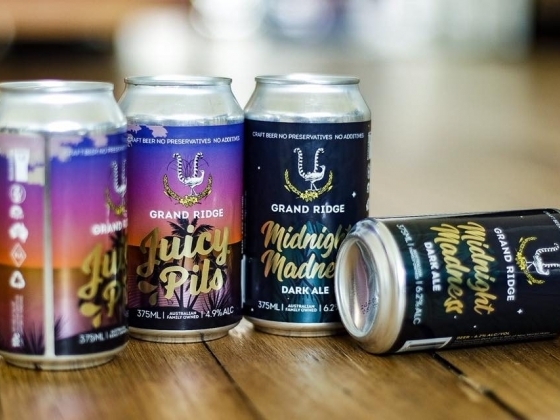 Grand Ridge is at the top of the list in high quality beers. 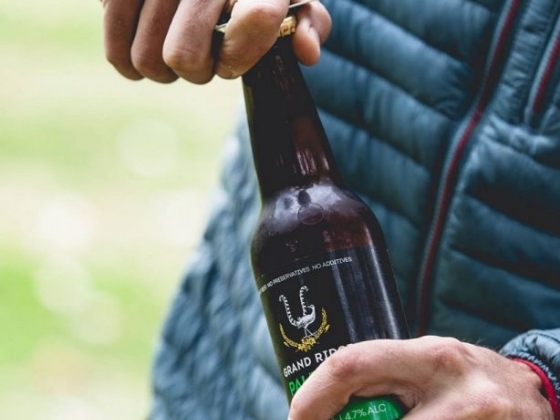 All the beers are produced to exceptionally high standards of flavour and purity, with no added chemicals or preservatives. 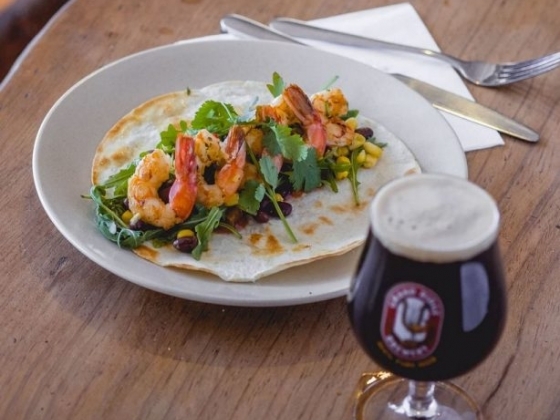 This typically results in a far less severe hangover, if any at all. 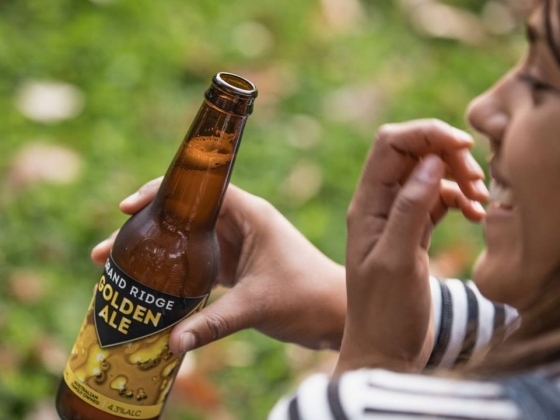 At Grand Ridge the quality of the beer is never compromised. 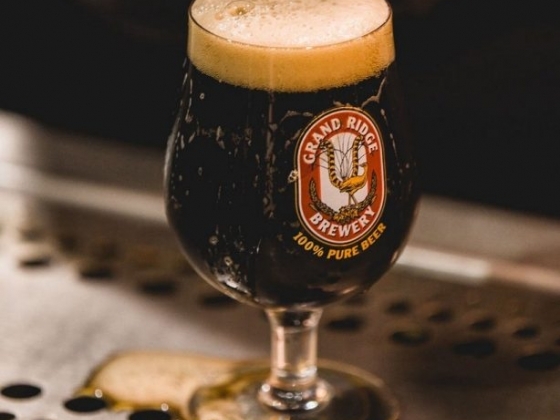 The mission at Grand Ridge is always to make the best beer in the world. 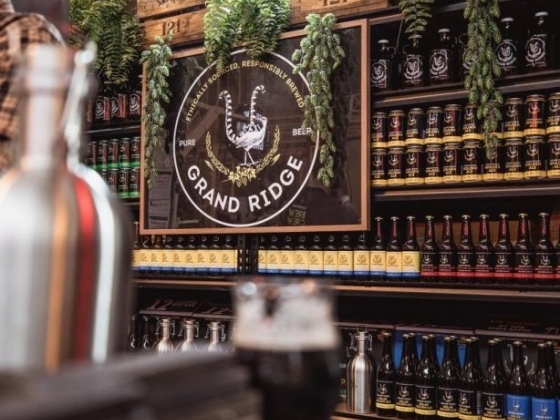 These incomparable brewing processes have helped Grand Ridge win over 250 medals for their pure beers, making them one of the world's most awarded breweries. 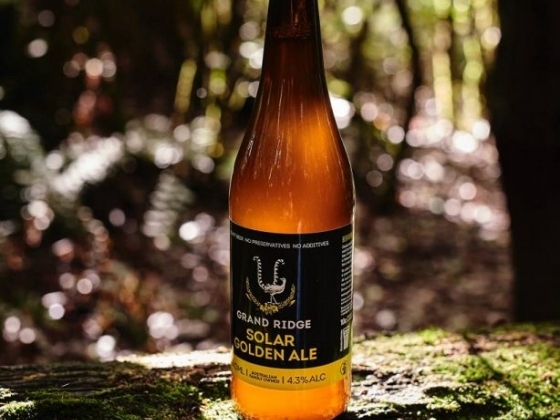 OUR BEER Our beer is made from pure mountain water, blended with the finest selection of malt, hops and yeast to produce beers of exceptional taste and quality. 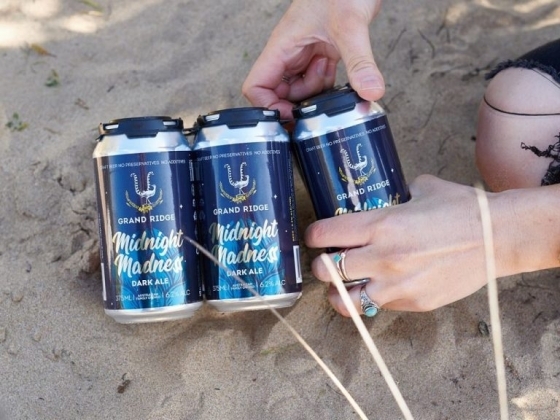 The malted grains are made into an infusion, boiled up with hops, and fermented. 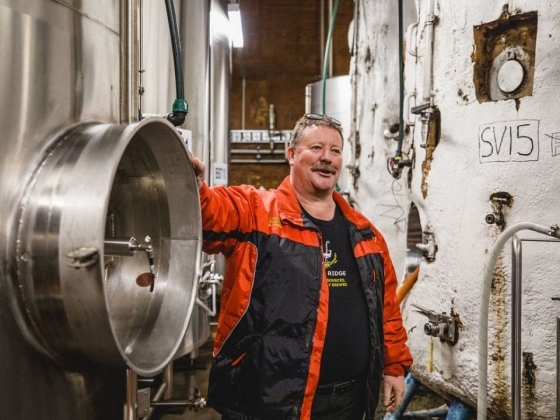 Some beers are fermented quickly and mature in a matter of weeks (ales, wheat beers and stouts) whilst others have weeks of fermentation and several months maturation. 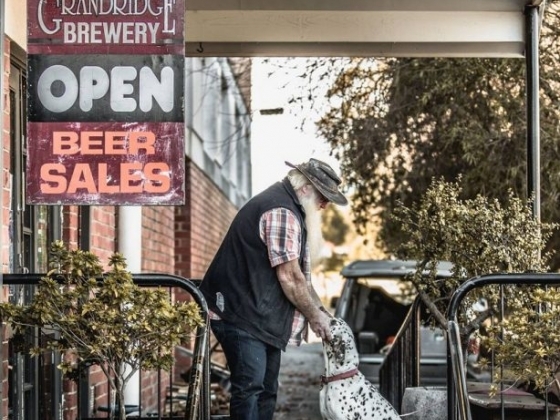 We chose to take on the old butter factory site in Mirboo North, Gippsland for good reason – its abundant supply of natural water – purity and mineral balance of the water is an essential key to making great beer and that is just what this beautiful part of the world offers us. 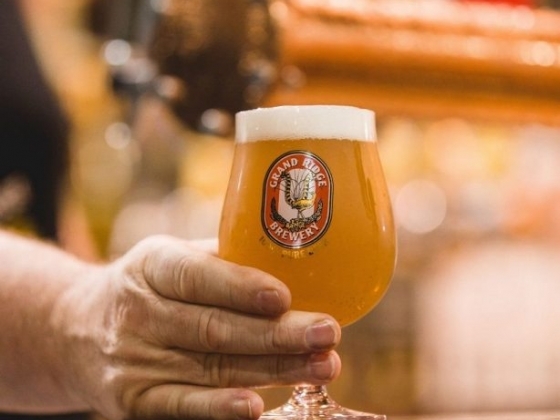 A good beer is judged by its aroma, flavour and finish. 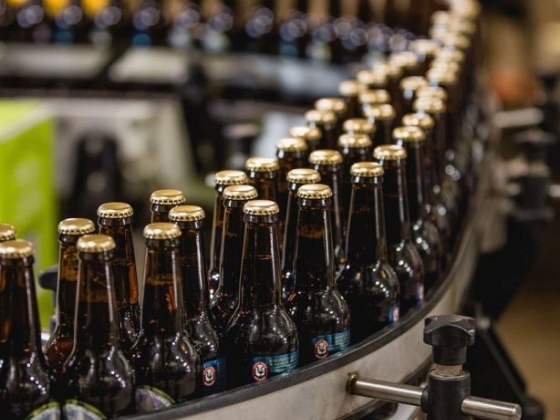 The beer should look good, smell clean and fresh and taste pleasantly distinctive. 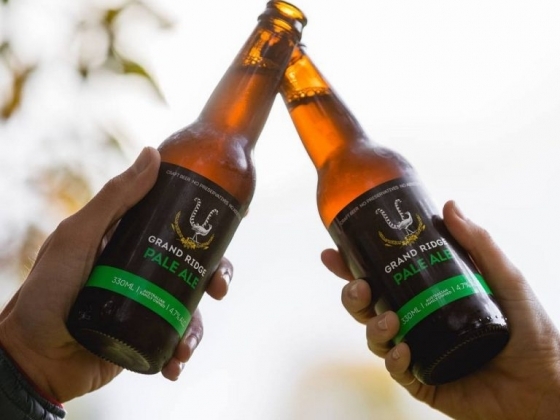 We are proud to announce we have just received our Kosher certification. 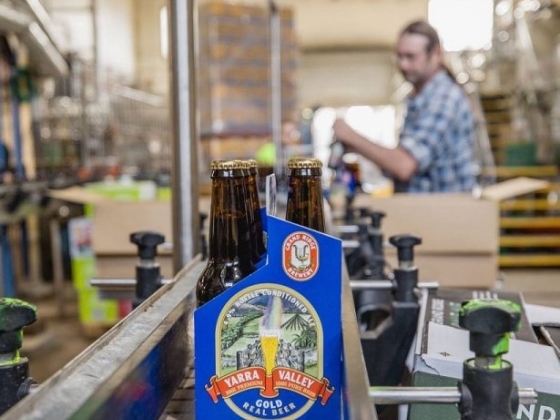 You can look forward to seeing the symbol on all our beers progressively in the future! 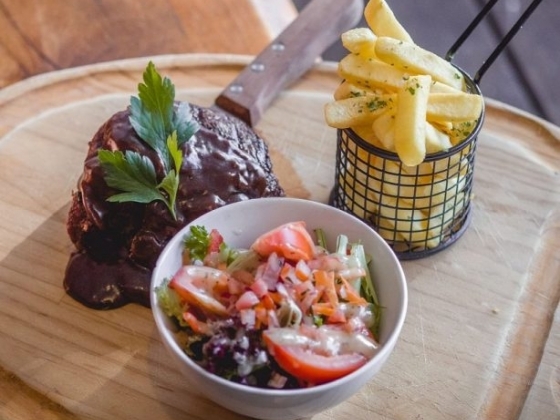 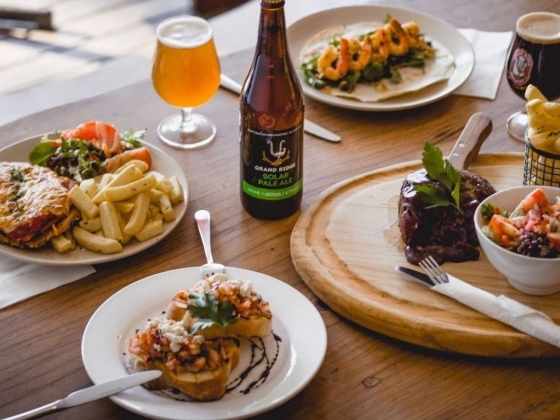 ACCOMMODATION Guest Houses - Whether as a getaway for yourself or as a gift for the beer nut in the family, we look forward to giving you great service and serving you Australia’s Most Awarded Beers!